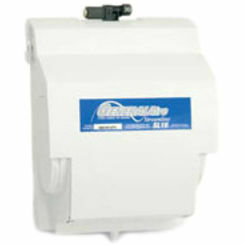 At PlumbersStock, you can save on the best air humidifiers for the home. Users find them to be helpful if you have itchy skin, dry sinuses and suffer from dehydration. 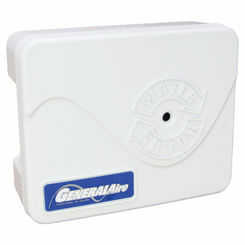 We have the best products available for home air quality control. Room and home air humidifiers are engineered to increase humidity levels, lower the temperature, and improve your air quality. 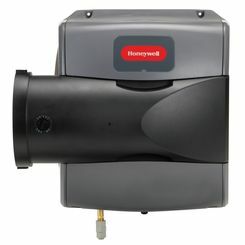 If you are looking for the best Honeywell or GeneralAire humidifier, or you are simply trying to find something to alleviate your dry climate symptoms, you are in the right place. Do I Need an Air Humidifier? Dry Climate: If you live in a desert area that does not receive a lot of rain—like Arizona or West Texas—a whole house humidifier may be just the thing for you. Not only can it help you avoid the aforementioned symptoms, but you will also be able to get some sweet, sweet relief from the polluted air of these major city centers! 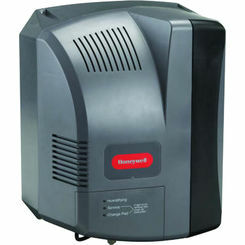 If you think a whole home unit is overkill, try a room humidifier. Static: Though this may sound strange, a little-known cause of excessive static electricity is low humidity. This means that if you are experiencing static shock, and have reached the point where you no longer can take it, it may be time for an air humidifier! Health Symptoms: From dry, chapped lips to coughs to itchy skin and more, there are plenty of health symptoms you may start suffering from as a result of low humidity. Fortunately, a humidifier can fix all of that. 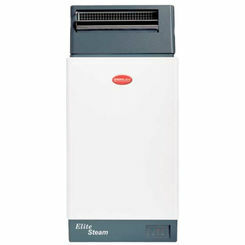 Because we offer quite a few air humidifier products, it might be difficult to choose; with that in mind, remember these factors before choosing. It may save you some money and time in the end! Determine what Style you Prefer: Personal and portable room humidifiers are only useful for small bedrooms, while console models can be used for the entire house. Determine what you need, and remember that the bigger they are, the more expensive they are. Only get the size you think will help you the most! Air Quality Control or No: Though all air humidifiers help a bit in the air quality control department, there are some models which can clean the air. These are expensive, but if you are suffering from bad allergies or worse, you might want to consider them. Cool Mist vs. 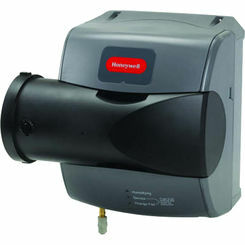 Warm Mist: Cool mist air humidifiers are noisy but can be used over a whole home and are normally much easier to breathe in than warm mist humidifiers. On the other hand, warm mist humidifiers are normally one room products used for steaming medications. Decide which one works best for you, and pick based on that! Air humidifiers have many applications for your home and—though not a must—can end up improving your quality of life. 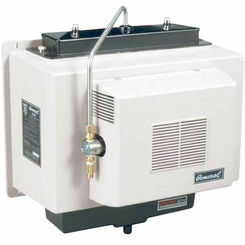 Contact us if you want more information concerning our humidifier products, or check out the rest of our site to see all the amazing plumbing, HVAC, and electrical items. You are sure to find what you need!